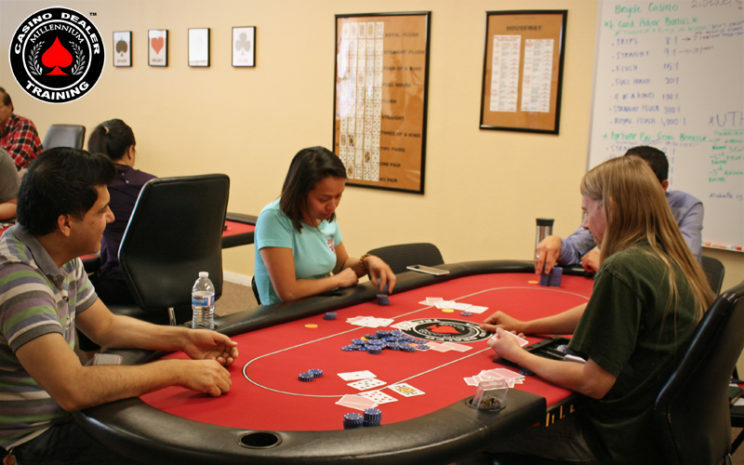 Those who are keen to play poker like professionals, there is a good news for them, ThePokerAcademy.com is launching the new courses on seven-card stud. It is the new course and academy had already announced about its launch. 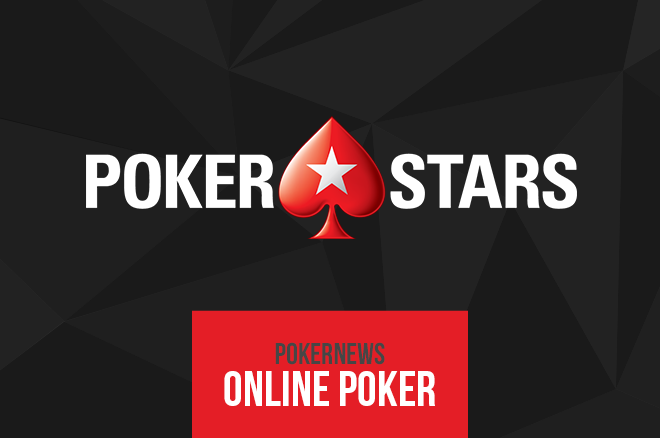 This course has been designed by Twitch streamer and (WSOP) World Series of Poker winner of bracelet Jason Somerville associated with RunItUp.tv both.